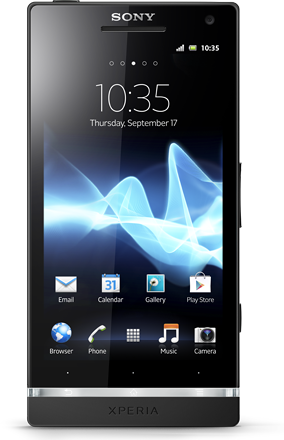 Not to be left behind by the larger carriers, US Cellular is also distributing the Android 4.3 update to the Galaxy S IIIs running on its network. In addition to the goodies that come with the latest version of Jelly Bean, this release gives Samsung's 2012 flagship the ability to pair with Galaxy Gear smartwatches, a privilege that until recently was exclusively provided to the Galaxy Note 3. Galaxy S III users who do not own a Galaxy Gear may be more interested in the new Samsung KNOX compatibility or the improved pre-installed apps. 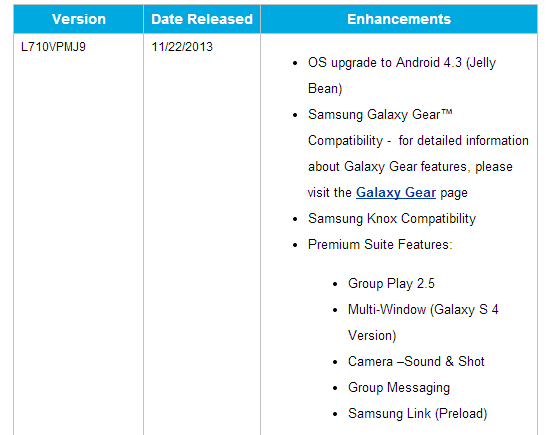 An Android 4.3 OTA update has already rolled out to Galaxy S IIIs on T-Mobile and AT&T. 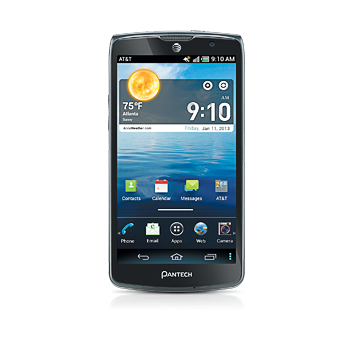 Now the update is coming to Sprint devices. 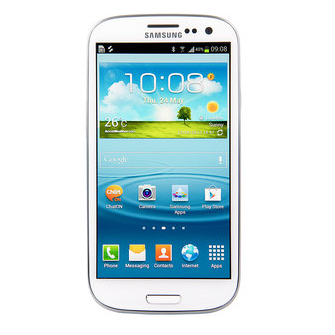 This release not only gives Galaxy S IIIs the latest version of Jelly Bean, it introduces the ability to pair the devices with Galaxy Gear smartwatches and brings in Samsung KONX compatibility. Many of those pre-installed apps will also see improvements as well. 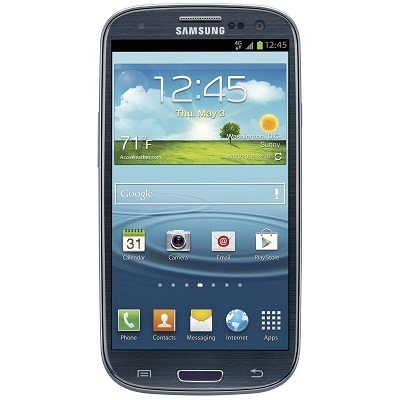 This OTA is the first in seven months and jumps the Sprint Galaxy SIII up from Android 4.1. 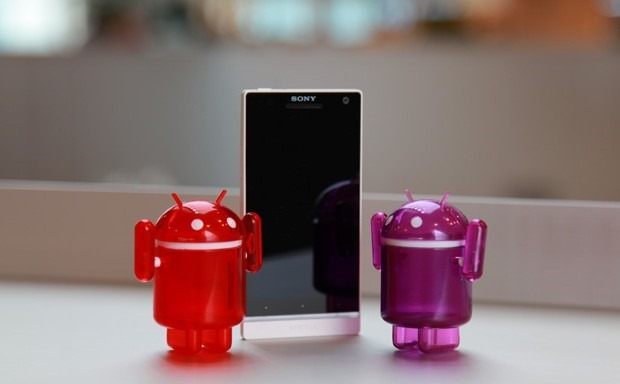 KitKat is tasty, for sure, but it's not the only Android flavor that gets users excited. Many users are still waiting for the latest version of Jelly Bean to arrive on their devices. Considering just how many Galaxy SIIIs Samsung managed to sell, that's a good number of customers who will be happy to know that their wait for Android 4.3 will soon come to an end. If you have a Galaxy S III running on T-Mobile, an Android 4.3 update may now be available for you to install. When the latest version of Android starts rolling out, it's well-known that the vast majority of devices out there will never get updated. It's not the best situation, but it's one that at this point in time, many of us go into knowingly. 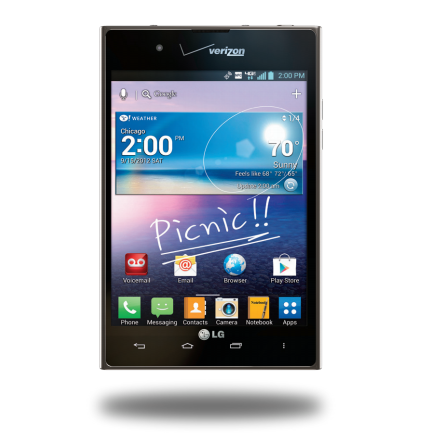 So you LG Intuition owners out there, you already know you're not going to see KitKat come to your device, but at least you will finally now be able to leave Ice Cream Sandwich behind. As we're still basking in the afterglow of a big Android announcement, Google is back to the same old stuff. The developer dashboard has been updated with the freshest Android distribution numbers. This time Jelly Bean has hit a milestone just as it became the "old" version of Android. 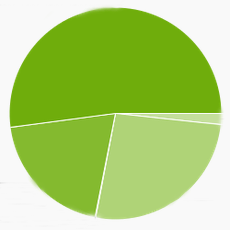 According to Google's newest values, Jelly Bean is now on more than half of all Android devices – 52.1%. 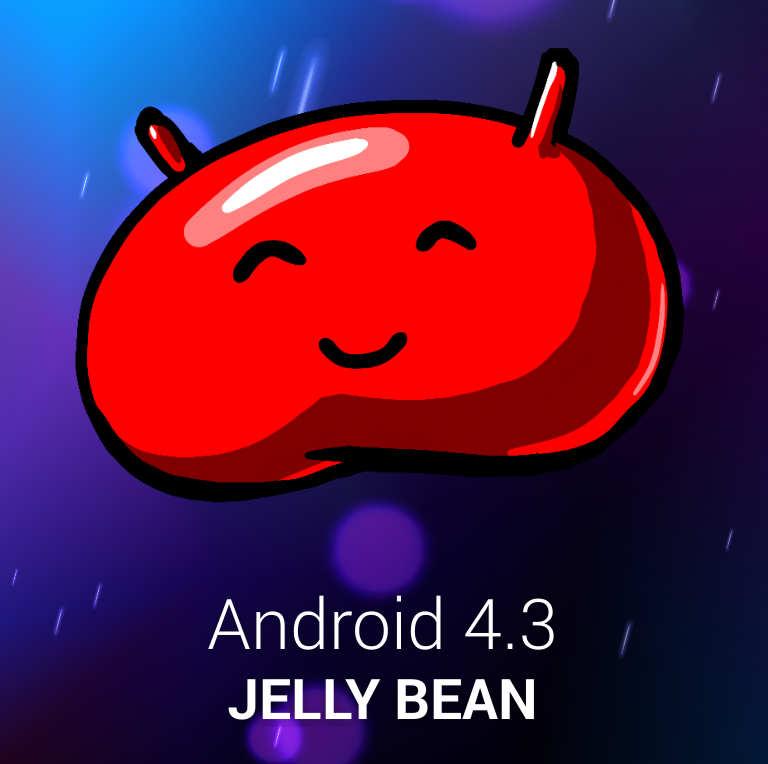 Keep in mind that includes all Jelly Bean versions from 4.1-4.3. Android 4.3 first rolled out to American HTC Ones on the Sprint network, and it arrived for those on AT&T not long after. Well, the next rollout may surprise you. No, it's not T-Mobile or Verizon - it's C Spire Wireless, the eighth largest carrier in the US. 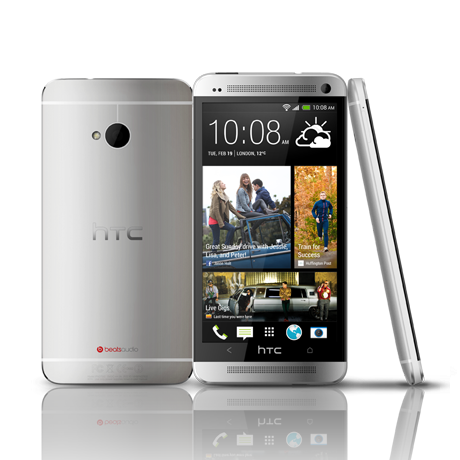 HTC One owners throughout the Deep South (the area served by C Spire Wireless) should have received or will soon receive an OTA bumping their handset up to the latest version of Android. Samsung really crossed the streams when it announced the Galaxy NX Android camera back in June – mashing up a high-end mirrorless camera with Android. It's a rather bizarre idea, but actually looks like an interesting device. Samsung neglected to announce a price, though. Well, now it has, and you're not going to like it. 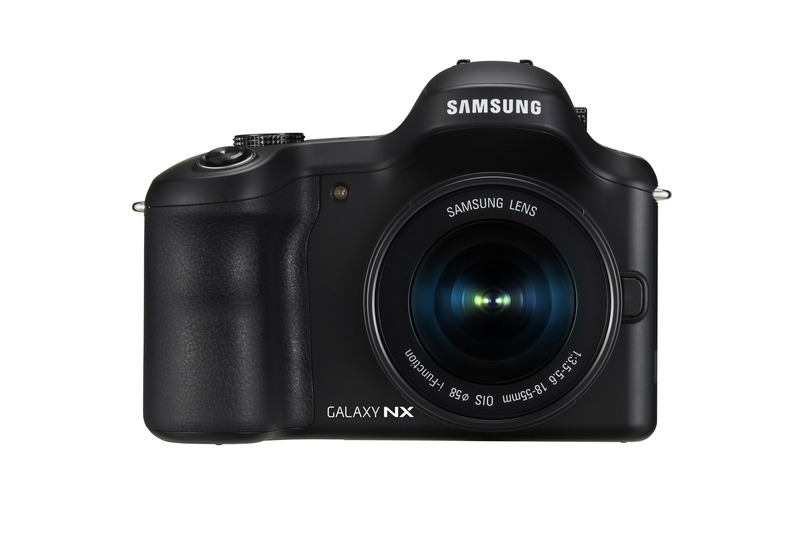 The Galaxy NX will cost $1,599 for the body with no lens, or $1,699 for the body and a standard 18-55mm zoom lens. Anyone who has made the jump to Android 4.3, which admittedly isn't that many people right now, may have noticed that some applications now plant persistent notifications in the status bar. We offered this as a disclaimer in our post about manually updating a Nexus 4 to Android 4.3. Turns out, this is completely intentional. Android now forces persistent notifications on unkillable apps that run silently in the background. This is an attempt to call attention to behavior that isn't quite okay.